Coast to coast, the weather is dry this time of year. Even in sunny Los Angeles, we’re trading our light moisturizers in for heavy body crèmes. This season, a few body treats are topping must-have (or must-give) lists on the west coast. Kiehl’s has launched a new sumptuous option for skin hydrating. A more indulgent version of their original Crème de Corps, the new formula debuts just in time for the holiday season! Promising up to 24 hours of moisturizing, the new Creme de Corps Soy Milk & Honey Whipped Body Butter is air-whipped with Shea Butter, Jojoba Butter, Beta Carotene, and Squalane oil. Another addicting treat comes from ALBA Botanicas’ Hawaiian collection. The Sugar Cane Body Polish is exfoliation-heaven. Skin is smoothed with fine grains of sugar cane, and then nourished with nutrient-rich honey, tropical macadamia, kukui nut and almond oils. It’s great for even the most sensitive or dry skin, is hypo-allergenic, and made with 100% vegetarian ingredients. Check it out at Alba Botanica or any local Whole Foods Market. For perpetually dry winter hands, TokyoMilk hand creams don’t disappoint. Though it’s almost a shame to throw out such charming packaging, rest assured that the cake is just as good as the icing here. All the scents are delish but our favorite is Honey & The Moon No. 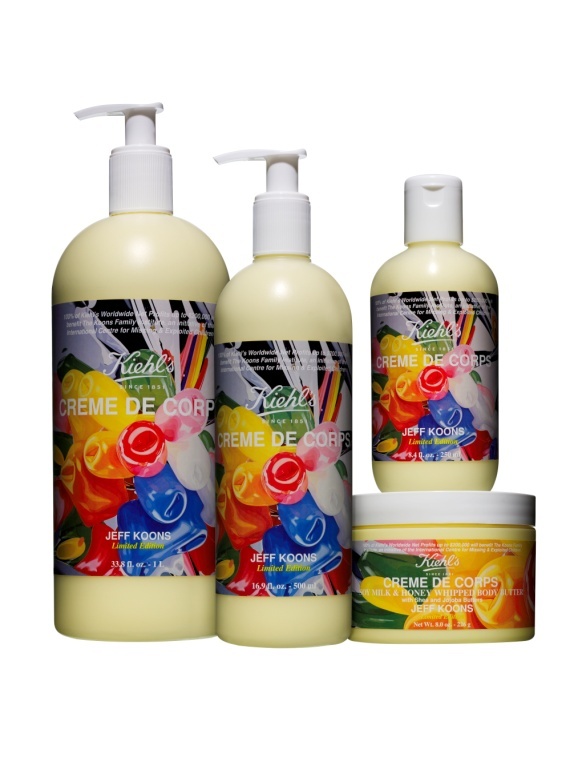 10 Bon Bon Shea Butter Rich Lotion – a sweet recipe of Japanese Green Tea, Dandelion, Shea Butter, Macadamia and Brazil Nut Oils mixed with honey, Sugared Violet, Jasmine and Sandalwood. Pick one up for yourself or as a surprise stocking stuffer – Anthropologie or Fred Segal Santa Monica. 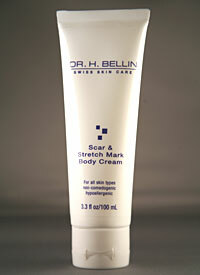 Finally, if you really want to improve the texture of skin, check out Dr. H. Bellin’s Scar & Stretch Mark Body Cream. Perhaps not the sexiest of products – but this cosmeceutical cream claims to replenish dehydrated skin AND produce a filling effect, thus reducing the appearance of scars and stretch marks. Personal note: I honestly take all do-away-with-stretch-mark promises with a grain of salt. That said, this formula is a highly concentrated blend of peptides, specially treated hyaluronic acids, Vitamin B, and pure Swiss Edelweiss extract. While I’m not promising erasure miracles, I will say that you’ll undoubtedly notice a difference in firmness and overall texture with regular usage. Give Dad the gift of golf. Ojai Valley Inn & Spa is offering some specially-priced packages for Father’s Day this year. 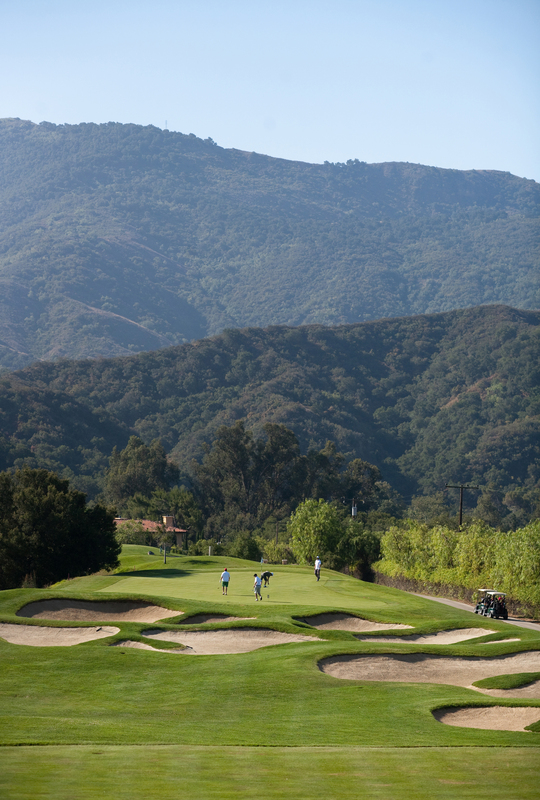 Get him a one-hour golf lesson with a PGA Golf Pro, a round of golf for two in 2010, or the Ojai Ultimate Father’s Day Package – including five rounds of golf, an hour lesson with a PGA pro, club fitting session and product-filled resort gift bag. The gorgeous 18-hole course plays 6,292 yards with a par 70, rating of 71.0 and a slope of 132.